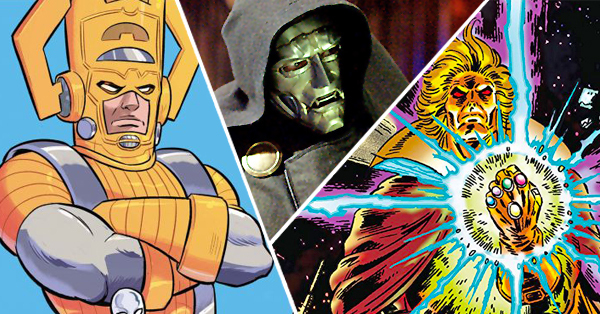 The movies, TV, and new developments that have us begging for New Year's Day. In 2019, Rotten Tomatoes will turn 21, and next year we’re celebrating with a series of “RT21” features that look back at the movie and TV moments that have moved us over the past two decades, as well as those projects and people who have us pumped for the decades to come. As a special preview of the series, we dropped the first of our “21 Most Memorable Moments” videos today, and below we cast our eyes and hopes forward to 2019, counting down the things that have us absolutely champing at the bit for the big ball to drop and the next year to begin. 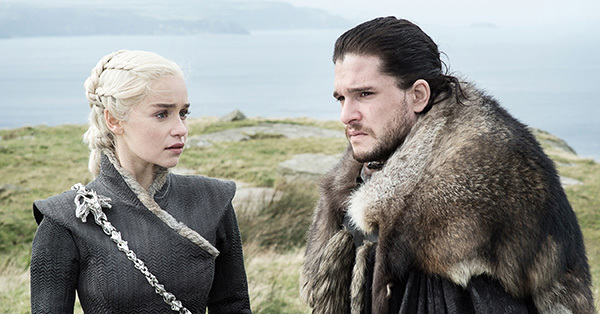 From the conclusion of the grandest TV saga of all time (go on, fight us!) to new streaming services and the end of an MCU era, these are the 21 reasons we cannot wait for 2019. We smell a return to form for HBO’s True Detective, which will air its third season in January, almost four years since the finale of the show’s disappointing season 2. Why the optimism? The trailers for starters, which give us both the feel of the first season and the promise of some interesting new directions as the central Ozark-set mystery unfolds. Then there’s the casting of Oscar-winner Mahershala Ali as detective Wayne Hayes, a character we will see across multiple time periods. And then there’s the fact that the first two episodes are directed by Jeremy Saulnier, who made the excellent and completely menacing Green Room. We’ll be waiting with breath baited and fingers crossed. Some of the gloss has come off Quentin Tarantino of late – while The Hateful Eight and Django Unchained were both Certified Fresh, the former performed modestly at the box office and neither title sits at the top of too many people’s “Favorite Tarantino” lists. And this year’s New York Times article focusing on his alleged treatment of Uma Thurman while shooting Kill Bill did the director’s reputation few favors. 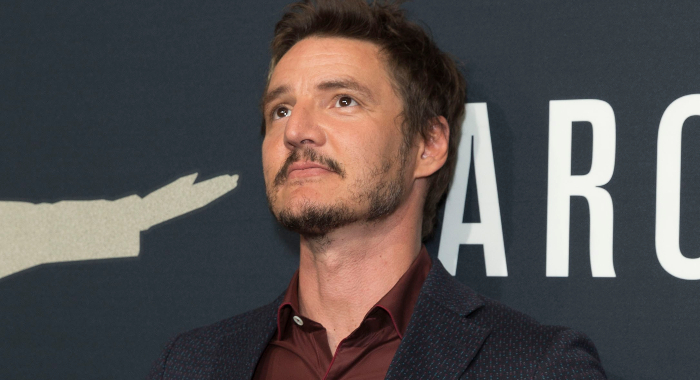 Yet we can’t help but be excited about his ninth feature film, which is set in L.A. during the time of the Manson murders and focuses in on an actor and his stunt double trying to get ahead in Hollywood. That duo is played by Tarantino alums Leonardo DiCaprio and Brad Pitt – your two ’90s wall posters, stitched together at last! – while Margot Robbie stars as Sharon Tate. In a surprise twist, Downton Abbey creator Julian Fellowes recently revealed that he was going “hard genre” with his series’ leap to the big screen, moving a servant family of vampires into the warren-like lower quarters of Crawley manor. Just kidding. Little is actually known about the cinematic continuation of the beloved British series, except that it will be set sometime after the sixth and final season, which brought us up to 1926, that newcomers to Downton will include the likes of Imelda Staunton, and that many of the principal cast members will return – including Maggie Smith, despite having previously indicated little interest in a Downton movie, and potentially Dan Stevens, despite his character indicating little signs of life after being killed off in season 3. Still, hearing the familiar strings of the theme song in a recent teaser trailer was enough to give fans of the Masterpiece classic the “can’t-wait” chills. The title of Best Video Game Adaptation, by Tomatometer, is currently held by this year’s Rampage, which sits Rotten at 52%. We’re thinking two films will challenge the city-smashing Dwayne Johnson flick next year. First up, and the most likely of the two contenders to push its way into the Fresh zone, if you ask us, is Detective Pikachu, featuring Ryan Reynolds as the voice of a CGI crime-solving version of the beloved yellow Pokemon. It’s adapted from the 2016 video game of the same name, looks delightful, and is in theaters May 10. The second video game adaptation to keep a close eye on is Sonic the Hedgehog, a live-action and animation mix that features Ben Schwartz (a.k.a. Parks and Recreations’ Jean-Ralfio) as the voice of the speedy hero and Jim Carrey as his nemesis, Dr. Robotnik. The film also stars James Marsden and Tika Sumpter. Forgive us the shameless plug, but we’re hitting a milestone and we’re excited about it. August 2019 will be Rotten Tomatoes’ 21st birthday, and we’re marking the occasion with a super-fun content program that will celebrate the 21 most memorable movie moments of the last 21 years. Kicking off in early 2019, the video series goes behind the scenes of these 21 key movie moments, with filmmakers and actors breaking them down, all before fans will vote on the single most memorable moment of them all. We dropped a special preview of the series this December, with director Jon Favreau and Will Ferrell describing how they created Elf‘s most enduring scene. We know as little about this one as you do. Is it actually called Guava Island? What the hell is it about? Why is Donald Glover apparently going by Childish Gambino in the credits? What is a “tropical thriller”? Whatever the case, consider us intrigued – mostly because of the names involved. 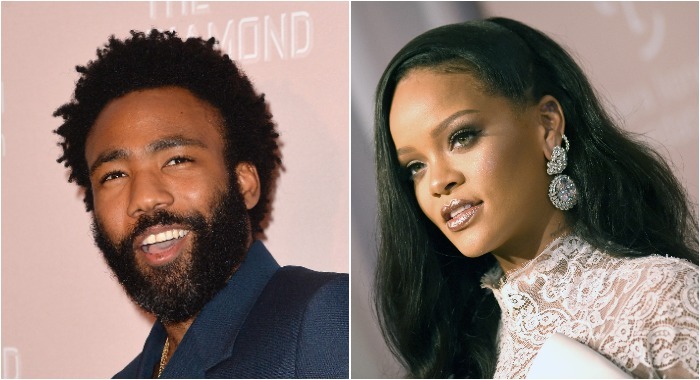 There’s Gambino and RiRi, sure, but also Letitia Wright and Nonso Anozie, and it’ll be the feature debut of director Hiro Murai, the man behind some of your favorite episodes of Atlanta and Barry, as well as Glover’s Internet-breaking This Is America video. You know which other company has a lot of money to throw at TV production? Apple. And in 2019, they’re going big. You can already watch original reality competition show Planet of the Apps, as well as Carpool Karaoke: The Series, through Apple, but that’s just the beginning. Having hired former Sony Pictures Television execs Zack Van Amburg and Jamie Erlicht (their studio gave us Breaking Bad and The Crown), Apple has announced a big-name slate of series on their way. You can read about most of them here. The Morning Show, which centers on the cast and crew of a morning TV show, is among the most exciting series in the works. 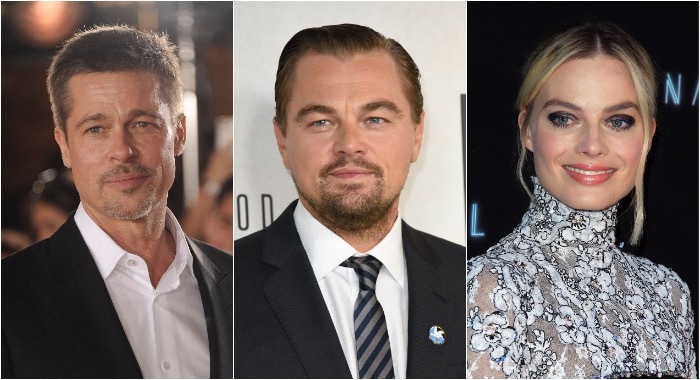 It stars Jennifer Aniston and Reese Witherspoon (both also executive-producing), Steve Carrell, and Gugu Mbatha-Raw, and will be directed and co-executive-produced by Mimi Leder. Meanwhile, Witherspoon is also producing Are You Sleeping, a true-crime drama with Octavia Spencer; Steven Spielberg is rebooting his ’80s anthology series, Amazing Stories; and Damien Chazelle, M. Night Shyamalan, and The Big Sick’s Kumail Nanjiani and Emily V. Gordon are also developing shows. But the one that has our Alias-loving hearts fluttering most rapidly? That would be My Glory Was That I Had Such Friends, a tear-jerker that reteams J.J. Abrams and Jennifer Garner, and centers around a group of women who support their friend as she waits for a heart transplant. As A Quiet Place and Get Out have shown, the year’s early months can be a lucrative time for studio horror, and next year’s first four months are particularly crowded with treats for genre fans. January kicks off with Escape Room and Eli (both released January 4), but it’s March and April that should have horror fiends most pumped. On March 1, Focus Features releases Greta, a “single white grandma” stalker tale from Neil Jordan that sees Chloe Grace Moretz pursued by an absolutely bats–t Isabelle Huppert. Then, on March 15, just over two years since Get Out was released, Jordan Peele’s follow-up, Us, will open. Starring Elisabeth Moss, Lupita Nyong’o, and Winston Duke, it follows a family whose beachside vacation goes horrifically awry when they realize they’re not as isolated as they thought. Next, Stephen King adaptation Pet Sematary opens on April 5; it comes from co-directors Kevin Kölsch and Dennis Widmyer, who previously made the Fresh indie horror film Starry Eyes and worked together on two episodes of MTV’s upcoming rebooted Scream TV series. 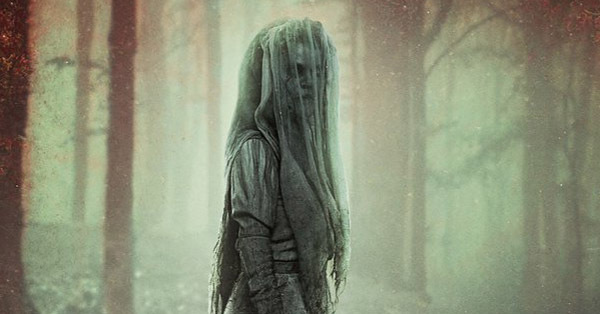 And finally, The Curse of La Llorona, which released possibly the most effectively creepy trailer we’ve seen in the last six months, brings the Mexican folk tale of the weeping woman to the big screen on April 19. It’s directed by Michael Chaves, who will helm The Conjuring 3. Andy Muschietti’s adaptation of the first half of Stephen King’s killer-clown opus scored big time with critics and audiences – it’s Certified Fresh at 85% and scared up enough dough to be the highest-grossing horror movie of all time. So yes, the sequel is highly anticipated. Muschietti is back in the director’s chair and has assembled a cast of familiar and not-so-familiar faces to play the grown-up versions of the Losers Club members: Jessica Chastain, James McAcoy, Bill Hader, Jay Ryan, Isaiah Mustafa, and James Ransone. 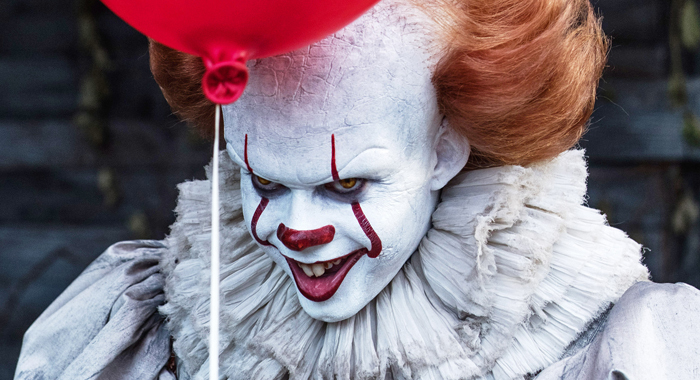 Bill Skarsgård returns as Pennywise the Dancing Clown. 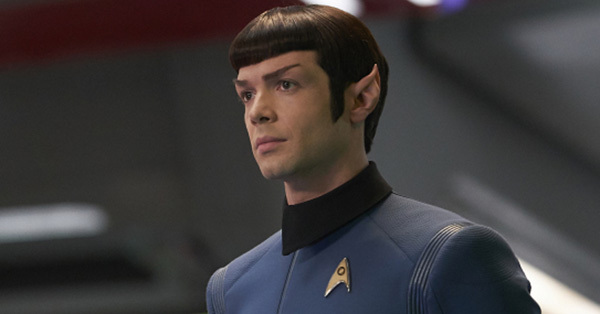 The CBS All Access offering is small but mighty – Star Trek: Discovery and The Good Fight are enough to have us forking out for the service – and it’s likely going to get even mightier with Jordan Peele’s revamped Twilight Zone series joining the lineup next year. 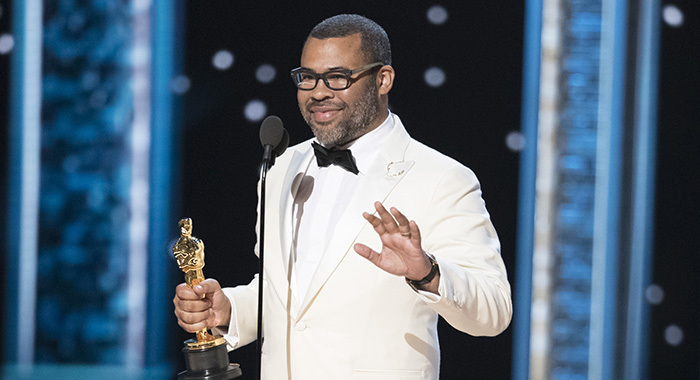 (Yes, that Jordan Peele; he’s going to have quite the 2019.) The third iteration of the multi-genre anthology phenomenon is being produced by Peele’s Monkeypaw Productions, along with Genre Films and CBS Television Studios, and Peele himself will host and narrate the series. Kumail Nanjiani, Steven Yeun, Sanaa Lathan, Adam Scott, and Jacob Tremblay are among the cast members to have been confirmed so far. Two years ago, M. Night Shyamalan’s Certified Fresh comeback hit, Split, ended with what was perhaps the director’s most surprising twist yet: There was a “Shyamalan Universe.” And it was jam-packed with superheroes and supervillains. Following the revelation that James McAvoy’s Kevin, a.k.a. The Horde, existed in the same universe as Bruce Willis’s David Dunn from Unbreakable, a sequel was announced that would feature Dunn, Kevin, and Unbreakable’s fragile and fiendish villain, Elijah Glass (Samuel L. Jackson). Sarah Paulson joins the proceedings in Glass as a psychologist with a particular interest in humans with delusions that they have superpowers. So, “live-action” might be a stretch when describing Disney’s latest “live-action” remake of one of their most beloved animated films; from the looks of the first teaser trailer, and what we know of the story – i.e. that there aren’t any humans in it – this feels more like a CG update. But by god do those CG animals look gorgeous. Director Jon Favreau has proven himself in similar territory with the Certified Fresh The Jungle Book, and has assembled a killer pride of voice talent to bring all our childhood faves to life once more: Donald Glover as Simba, Beyoncé Knowles as Nala, Chiwetel Ejiofor as Scar, and Billy Eichner and Seth Rogen as Timon and Pumba. James Earl Jones, who memorably voiced the ill-fated Mufasa in the animated film, returns to the role for the not-so-live-action take. Lost co-creator Damon Lindelof writing and producing a serialized take on Alan Moore and Dave Gibbons’ Watchmen? We’re very there for this. Coming to us 10 years after Zack Snyder’s feature film adaptation – 64% on the Tomatometer and still dividing fans – the HBO series stars Regina King, Don Johnson, Tim Blake Nelson, Louis Gossett Jr., and Jeremy Irons, who’ve all been busy filming in Atlanta. In an Instagram post from earlier this year, Lindelof – coming off the success of The Leftovers’ final season, Certified Fresh at 99% – wrangled with the pressure from die-hard Watchmen fans who feel the property shouldn’t be touched, and described his take as a “remix” of Moore’s work. Under slightly less scrutiny, but eliciting no less excitement, is Netflix’s adaptation of Andrzej Sapkowski’s Witcher book series (also the inspiration for the popular video game series). 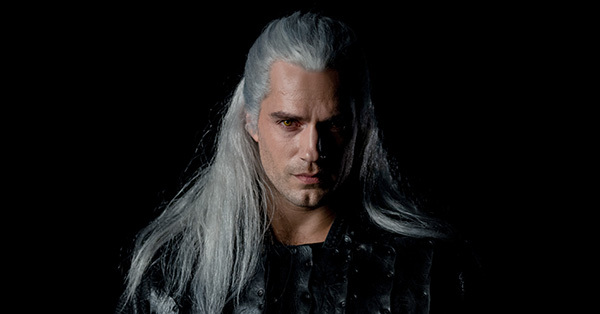 Henry Cavill stars as “witcher” Geralt of Rivia, a monster slayer, in the series, which began shooting in Hungary late this year. And on the lighter side of the upcoming-TV ledger is FX’s adaptation of New Zealand vampire mockumentary, What We Do In the Shadows. 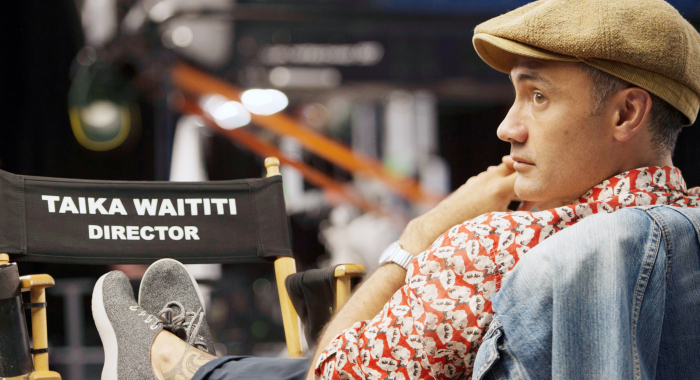 Taika Waititi (Thor: Ragnarok) and Jemaine Clement, who co-wrote, co-directed, and co-starred in the original film, are also both on board as executive producers. 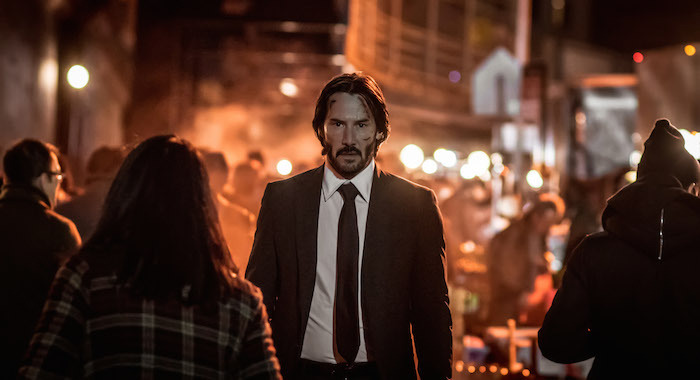 The John Wick series might be the best thing to happen to action movies in the 21st Century, and the best thing to happen to Keanu Reeves’ career as well – the first two Wick movies are the only Certified Fresh non-documentary credits on his filmography since 2003’s The Matrix Reloaded. Reeves once again teams up with director Chad Stahelski (his stunt-double on The Matrix) for Parabellum, which sees him fighting his way out of New York with an exorbitant bounty on his head. Halle Berry and Laurence Fishburne join the cast. 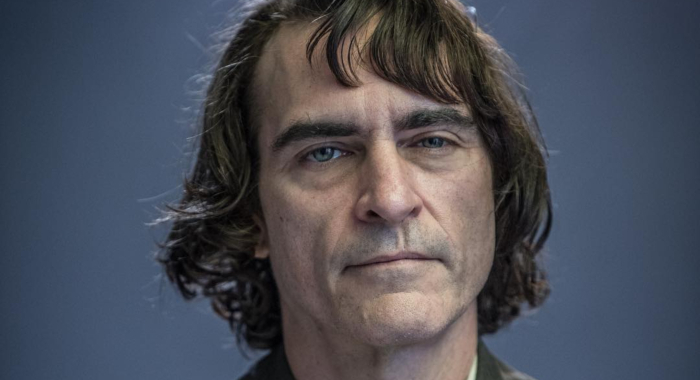 He’s the comic-book movie’s answer to Hamlet – everyone wants to play him – and in 2019 it’s Joaquin Phoenix’s turn in the makeup chair. The film is a step away from the in-flux DCEU for Warner Bros., with director and co-writer Todd Phillips (Old School, The Hangover) offering an origin story that looks to be equal parts drama, thriller, and character study: the film follows Arthur Fleck’s descent into madness after something involving a talk-show host played by Robert De Niro. If fan reaction to various leaked on-set photos showing Phoenix in old-school Joker garb and makeup are anything to go by, this modestly budgeted take on the Dark Knight’s chief nemesis is going to be huge. Let’s go to the mall! The third season of Stranger Things was delayed until summer 2019, giving us well over a year away from Hawkins to wait and wonder and speculate wildly about what the Duffer Brothers were cooking up. We do know with at least some certainty that the series will be set in 1985 – the same year that The Goonies, Back to the Future, Fright Night, and other very appropriate films were released – and that the Starcourt Mall, not yet featured in the show, will play a role. 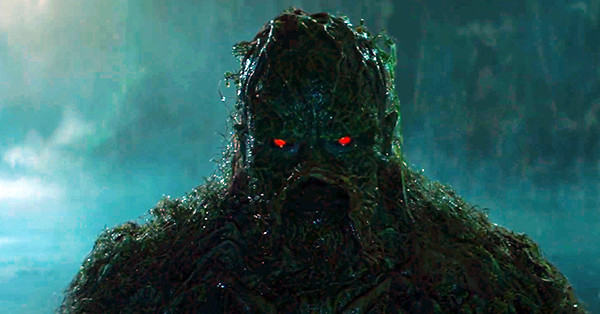 The bulk of the cast will return, along with some new additions (enter Cary Elwes) and the unvanquished “Shadow Monster” (or Mind Flayer) that tormented Will Byers. We also know the titles of all eight episodes: The series will kick off with an episode titled “Suzie, Do You Copy?” and end with “The Battle for Starcourt.” Another titillating crumb: In July, Netflix programming executive Cindy Holland said that part of the reason season 3 was delayed was because it had more special effects than previous seasons. 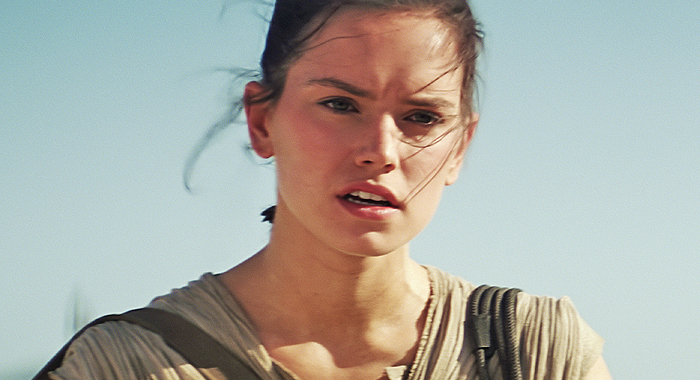 J.J. Abrams is back behind the camera for the conclusion to the trilogy he kicked off with The Force Awakens. Plot details are scant, but if the series’ two previous entries are any indication – both The Force Awakens and The Last Jedi are Certified Fresh with Tomatometer scores in the 90s – this should be another thrilling, if potentially divisive, entry. Either way, it will definitely be one of the most poignant Star Wars films, with the late Carrie Fisher making her final on-screen appearance as Princess Leia/General Organa. Best cliffhanger ever? We’ll let history decide that, but Infinity War’s downer finale was certainly the cliffhanger of the year, and we cannot wait to see whether T’Challa, Star-Lord, Spidey (gulp), and the gang manage to re-corporealize following Thanos’ heartbreaking “snap.” OK, the suspense isn’t exactly killing us: one of the other most anticipated movies of 2019 is Spider-Man: Far From Home, releasing after the next Avengers film, and Ryan Coogler recently signed on to direct Black Panther 2. But how they manage to outsmart Thanos – and how large a part Carol Danvers, a.k.a. the just-paged Captain Marvel, plays in the film – has us practically salivating for this Phase 3-ended cinematic event.